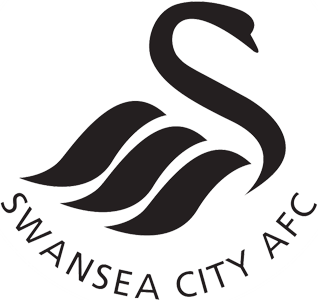 Premier League Preview for Swansea v Southampton along with Predictions for the week 34 EPL match. Follow up each match with results and video highlights posted later in the week. You can also check out the weekly EPL TV Schedule. I’m picking this match to be one of the more exciting and open matches of the weekend. Both teams enjoy playing high up the pitch and have some speedy attacking players. This should certainly make for some entertaining football to watch regardless of the result. Neither team has any major injury problems and Southampton is perhaps the more in form side. Swansea has been struggling lately following their Capital One Cup win. It should be far enough away from that to finally start picking up some points again so they should get back to playing well again. Southampton are a team that should be able to stay away from relegation and be able to move up the Premier League Table. My prediction for this Saturday’s EPL match is a hard fought draw between two up and coming teams. I like the way both teams play, but think they will have a hard time breaking one another down. I would give an slight edge to Swansea in their home ground, but feel that Southampton have more of the recent momentum and enough to get them a result.